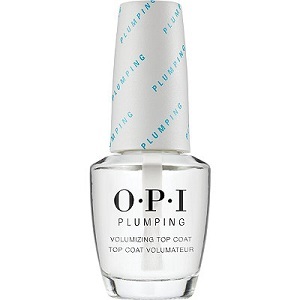 OPI Plumping Volumizing Top Coat, .50 fl. oz. Builds instant volume to plump nails and makes them appear 3x thicker. Gives a gel-like look with a protective, high-gloss finish.